On Wednesday evening, a 27-year-old pizza delivery driver was allegedly robbed at gunpoint in Ypsilanti at approximately 9:30 p.m. According to a news article at Mlive.com, the incident occurred in the 100 block of South Hamilton Street after the man had made a delivery and was returning to his vehicle. An Ypsilanti Police Department release stated the delivery man noticed the suspects down the street coming in his direction, and he was being robbed before he realized what was going on. The two men were black, according to the news article; one reportedly stuck a gun to the driver’s neck while the other man took money belonging to the pizza business along with the victim’s wallet and phone. At the time of news reports, police were still searching for the suspects. One of the men was described as about 5′ 9″ tall, wearing dark pants and a gray hooded sweatshirt. The other suspect was approximately 6′ 4″ tall, also wearing dark pants and a black hooded sweatshirt. Police continue to investigate as a K9 track and search of the area proved fruitless. 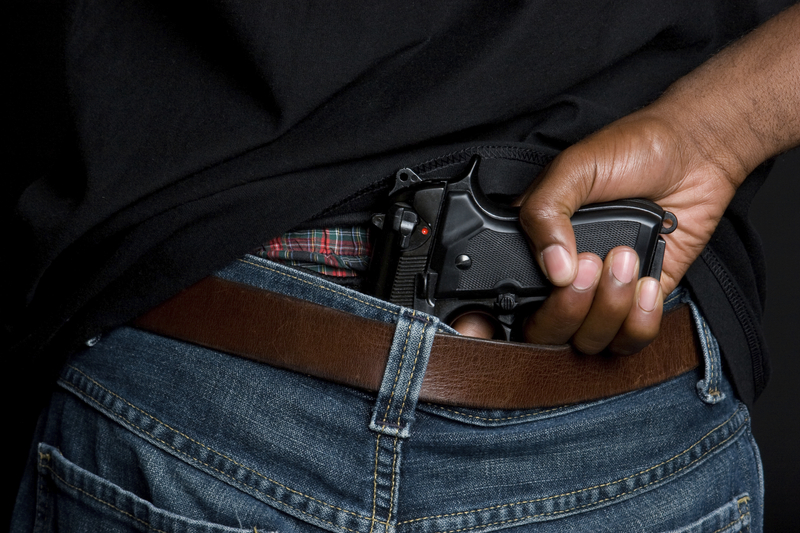 Michigan imposes extremely harsh penalties on those convicted of armed robbery. The crime of robbery even without a weapon may leave those found guilty facing up to 15 years in prison. However, when someone commits larceny or theft of money or property from someone else using a weapon or gun, he or she could potentially be sentenced to life behind bars. Even if a weapon is not present but the perpetrator insinuates a weapon to instill fear in the victim, that person may face charges of armed robbery. Those convicted of armed robbery face life-changing consequences. Even in the event a defendant is sentenced to only a few years in prison, a criminal record and the fact that person is a convicted felon will impact his or her reputation, career, employment opportunities, and more. It is imperative to consult with a highly qualified Michigan criminal defense attorney when your freedom and future are in jeopardy.